Waterford Cultural Quarter was a “hive” of activity yesterday with the launch of City in Bloom 2018 with over 50 businesses based in the Cultural Quarter taking part in this city wide initiative. “Start looking up and listen!” Was the message, on Thursday morning, at the launch of Waterford Business Group’s (WBG) annual City In Bloom (CIB). The 2018 launch took place in Garter Lane Arts Centre, which will be a focal point of Waterford’s new Cultural Quarter. Now in the fifth year, City In Bloom has grown from the proverbial small seeds, to becoming a significant annual project for Waterford City. The early displays accounted for around 40 baskets and boxes. WBG report that the figure is now in the hundreds, with an ever increasing demand each year. 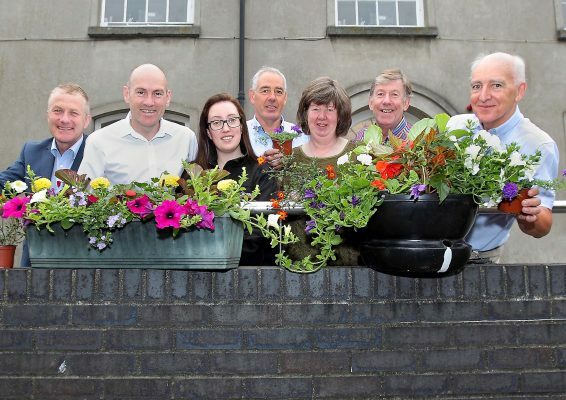 In fact the myriad of hanging baskets and window boxes, over the last few years, have contributed directly to increased points in the annual Tidy Towns competition. In particular, with special mention being given to the last two judging cycles. 2018 will see over 450 floral displays sprouting up around the City Centre and further afield. Ferrybank, Ballinakill Shopping Centre, Ballybricken and the new Cultural Quarter, centred around O’Connell Street, are all now an integral part CIB. Additional support is given by the likes of Waterford Train Station and the Port of Waterford. There are over 130 businesses are taking part in the project for 2018. The WBG have entered into an agreement, with Waterford Council, to run and administer the project until 2024. 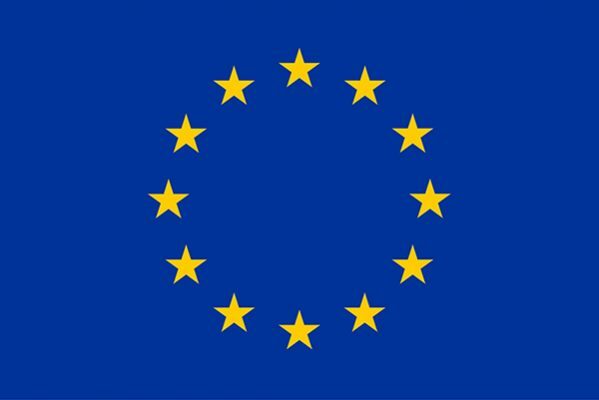 The value of the project will be worth circa €300,000 by the end of the 10 year cycle. It is hoped that every single business will eventually get involved and that the City will be synonymous with Summer blooms, in years ahead. “WBG are delighted that Seamus Reynolds and the Morris’s DIY Team are back on board sponsoring this initiative. The CIB bloom project is supported by a grant from Waterford Council, the many businesses who purchase the flowers and the volunteer body that is the Waterford Business Group. Whitfield Bedding Nursery, through Catherine Nolan, grow, plant, nurture, feed, water and maintain the displays throughout the whole Summer months. “This truly is a unique local project that is nothing short of Blooming Marvellous”, according to Michael Garland of WBG.